Storage and computing resources are the driving force behind your organisation’s applications and data – delivering accessibility, availability and the integrity of critical information assets. 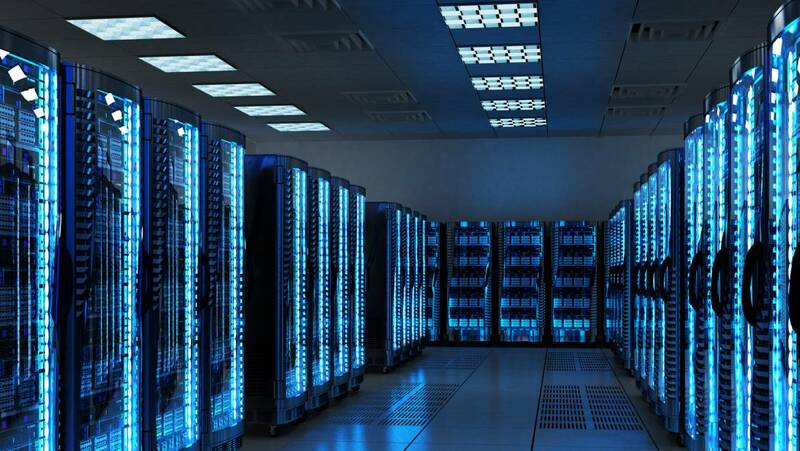 The amount of information that now has to be stored and regulations requiring data retention, protection and recovery has made storage optimisation a high priority in many organisations. With Decorus expertise spanning multiple vendors and technologies, we are uniquely positioned to architect storage solutions best suited to your organisation’s unique operational needs and long-term data growth . 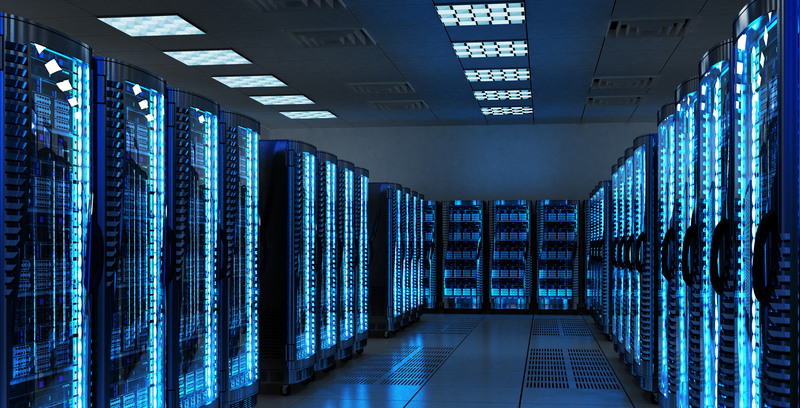 Decorus’ engineers can help improve storage performance and availability while reducing the total cost of ownership of the storage environment. Decorus do not only provide expert guidance regarding your entire storage infrastructure, we can also assist with commercial terms that will allow you to pay as you grow.